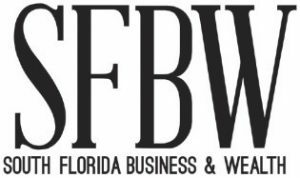 Boca Raton Regional Hospital has launched a $250 million campaign to support the most ambitious period of growth and expansion in its history, valued at more than a half-billion dollars. 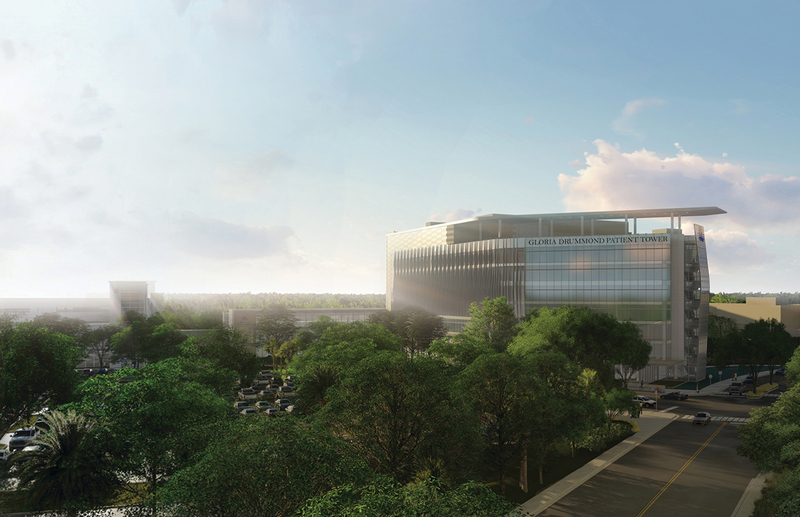 The centerpiece of the plan is a 180,000-square-foot, seven-story patient tower. The fundraising effort already has attracted eight-figure philanthropic gifts from five long-tenured supporters, including Christine E. Lynn, Stanley and Marilyn Barry, Richard and Barbara Schmidt, Elaine J. Wold, and Louis B. and Anne W. Green.